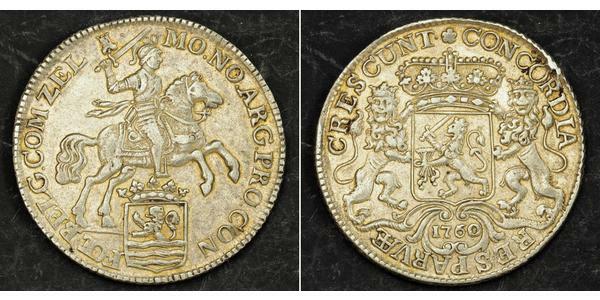 1760, Netherlands, Zeeland Province. 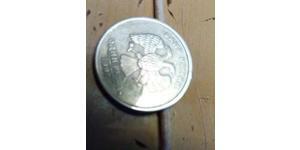 Large Ducaton (Silver Rider) Coin. XF! In 1659 the Dutch states started production of the 'silver rider' ducaton, featuring a mounted knight on horseback. 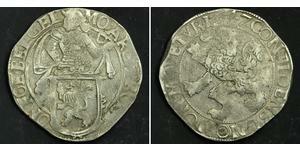 This design weighing 32.779 grams of 0.941 silver also featured the crowned arms of the United Netherlands on the reverse, with a shield below the knight indicating the province of minting. 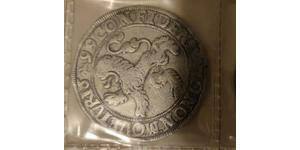 Rider ducatons were minted until 1798. 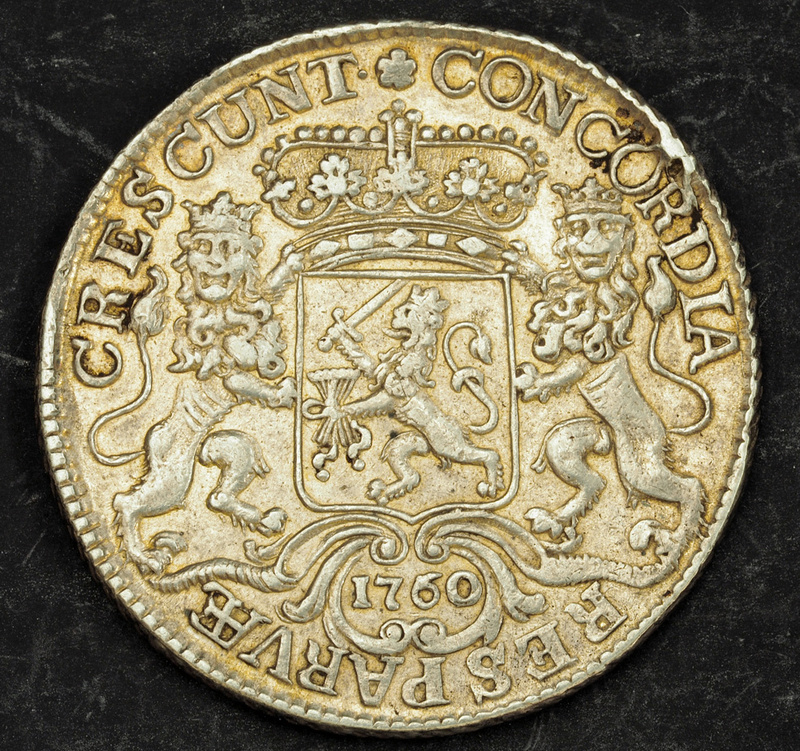 In the period 1726-1751 ducatons were minted bearing the monogram of the Dutch East India Company. 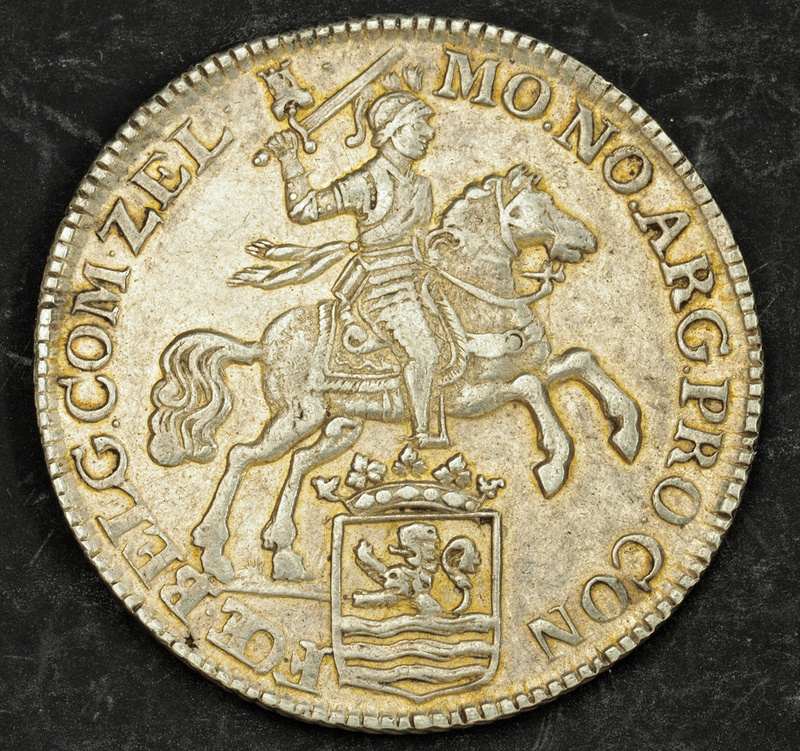 As a trade coin the familiar design of the Dutch rider helped it to compete against well-known world coins such as the Spanish dollar. 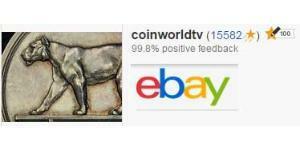 It was valued at 60 stuivers. The Republic of the Seven United Netherlands (or "of the Seven United Provinces") (Republiek der Zeven Verenigde Nederlanden/ProvinciÃ«n; also Dutch Republic or United Provinces in short, Foederatae Belgii Provinciae or Belgica Foederata in Latin) was a European republic between 1581 and 1795, in about the same location as the modern Kingdom of the Netherlands, which is the successor state.